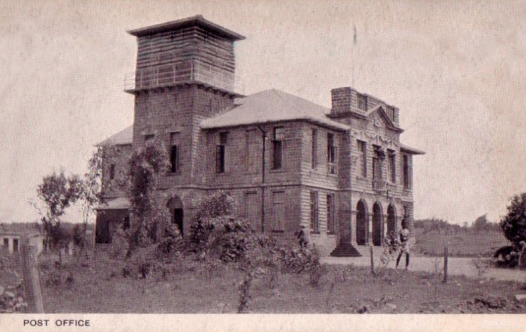 A grand new post office, in the middle of nowhere. 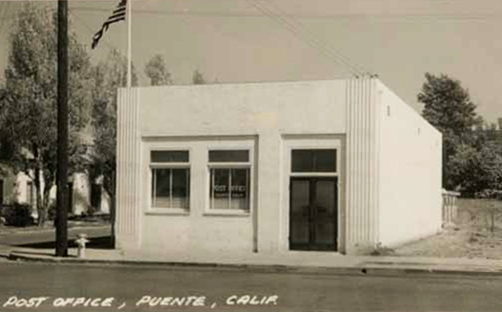 Forlorn, the post office of La Puente, California, sits on a corner, its fluted faux columns struggling to redeem its boxlike architecture. 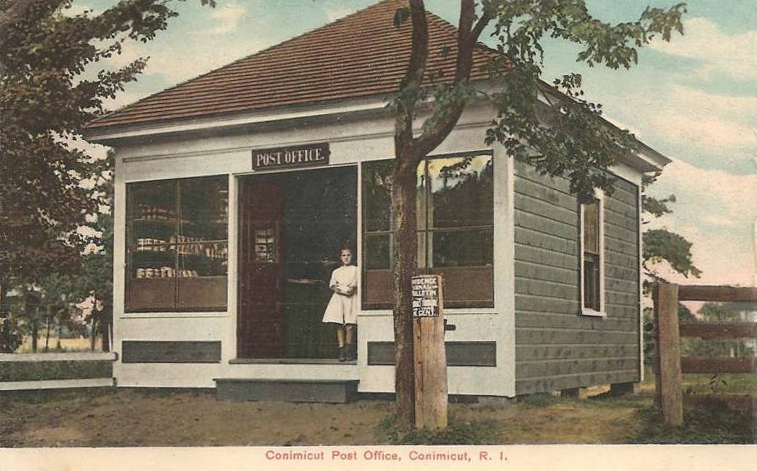 A lovely little post office in the bayside community of Conimicut, Rhode Island. 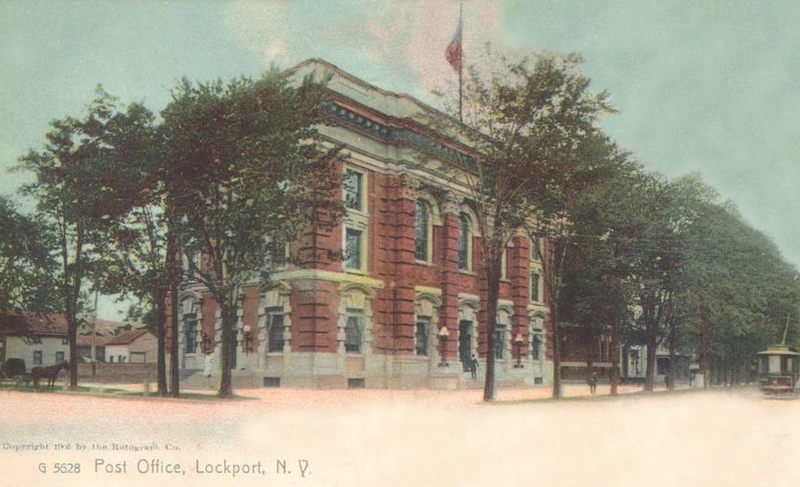 I saw this post office this past weekend, still standing, still regal.